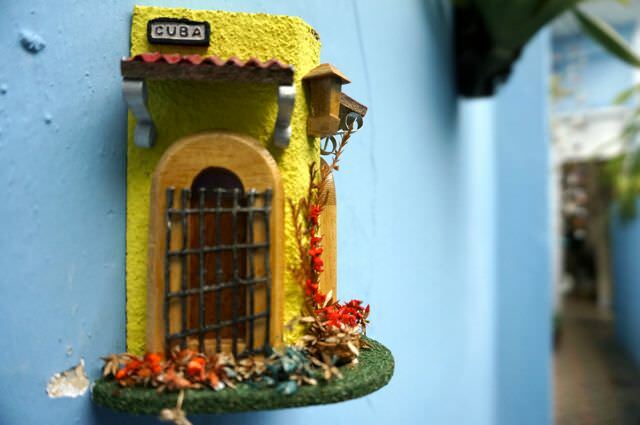 If you could trace the origins of the phrase “Mi Casa es Tu Casa” (translation: my house is your house), I’d put money on the phrase being invented in the casa particulares in Cuba. I know this for a fact because I’ve tried the range from international hotels to Soviet-era Government run outfits to bungalow-style holiday camps that make those featured in the UK comedy TV show Hi-de-Hi seem modern. The casa particular concept in Cuba may, at first thought, seem quirky. But when you come to understand the uniqueness of this incongruent Caribbean land, you’ll quickly see that Cuba’s casas fit right in. In a country where share and share alike has reigned as the predominant form of political and social living for decades, you’ll realise that there’s actually very little that is unusual about the local people choosing to throw open their doors, their arms and hard-to-fill pantries, and welcome strangers into their homes. In fact, the notion that a stranger would place themselves in a soulless room in a staid hotel seems the more strikingly odd thing to do in Cuba. I take no credit for finding the casa particular, Casa Mirador La Colina, in Havana that was run by Aymeê (my Travel Amiga Karen gets gold stars for that find), but after a long day of airports, flights, taxis and ATM battles, we couldn’t have found a better home away from home. It wasn’t my first stay in a casa particular in Cuba – I had used this form of sleeping during my first trip to Cuba in 2011, but it was definitely one of my most enjoyable and memorable stays. Aymeê’s house was like many in Cuba, particularly in Havana. It could be found at the top of what is a seemingly endless set of winding stairs but was crowned with a roof terrace that presented the sprawl of the smoggy city in full 360 degrees of vision. For four days (three nights at the beginning of the trip and a return night at the end), Aymeê’s casa became our casa, her family became our family and above all, she became our friend. It might seem unusual to form such a close acquaintance in such a relative short stay, but that simply seems to be the Cuban way. We were not just renting a room for the night, we chatted with Aymeê and her husband over breakfast, over cocktails, coffee and sat with her on her settee. We discussed food, politics, family life, history. We got into the economy, wages, schooling and what life was like day to day in Cuba. Somewhere along the way we started to think of Aymeê as our adoptive mum, which was a curious notion given Aymeê was probably a few years younger than us, but that was simply her way. She looked after us, looked out for us and every step of the way she went the extra mile for us. She packed us off with toasted cheese and ham sandwiches when we faced a long journey; bundled us into her car and took us to the ferry port; carefully penned names, addresses and numbers of other casa particulars in Cuba for every potential stop we might make along the way. Aymeê is a case (or casa) in point. She is the epitome of everything that is right about the casa particulares in Cuba and is an explicit demonstration of why casas beat hotels hands down. 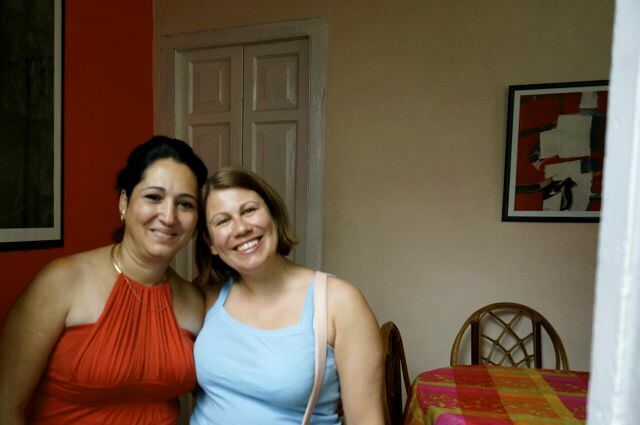 Aymeê, like so many other casa owners, flings open her doors, takes strangers into her house and really does make you feel like her casa is your home. If the story of Aymeê isn’t convincing enough, here’s a more explicit list of reasons why you should choose to stay in a casa particular in Cuba instead of a hotel. To understand Cuba you really need to experience Cuba and that can be best achieved by sleeping under the same roof as the locals…their mothers, brothers…cousins, cats and dogs. Walk the streets of Havana, Trinidad, La Boca…any town or city in Cuba and you’ll glimpse local live. Stay in a casa and you’ll live and breathe it. 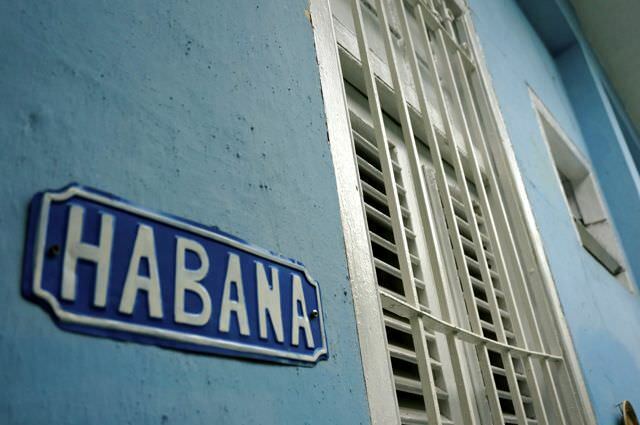 Casa owners are like hotel concierges on steroids – you’ll very quickly come to understand that Cuban’s are fixers. You want something done, your casa owner will make it happen – with bells on. Of all the hotels in all the world that I’ve stayed in, I’ve never had anyone organise something so quickly and effectively as a casa particular owner in Cuba…and all of it without built-in commission. Hotels can be hit and miss but casas are always homely – of all the places I stayed in Cuba, the casa particulars were the cleanest and best kept, which makes complete sense. The Cuban’s are very house proud and this shows from the coordinating cushions to the well-swept floors. Cuban hotels, on the other hand, can be very hit and miss. Tourist hotels in Cuba are kind of strange – hotels around the world are usually fairly international in their mix of guests, but not so much in Cuba. That’s largely thanks to the fact that between 1992 and 2008 (yep, that recently) it was not LEGAL for Cubans to enter many tourist hotels and resorts. Do you really want to stay in a place that has been hermetically sealed off to the local people for so long? 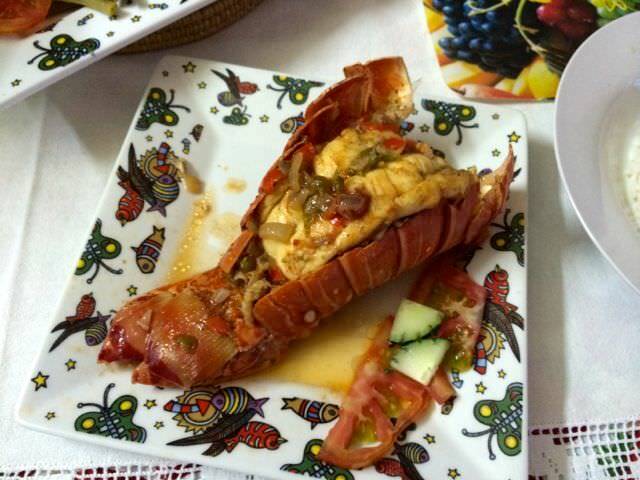 You’ll eat like a king in a casa – ok, I admit to a serious bout of food depression in Cuba (the food is repetitive, bland and often not the greatest), but of all the food I tried, it was the meals cooked in the casa particulares that made my stomach smile the most. Just imagine: bean soup, lobster, rice, sweet potato, salad, vegetables, dessert and fruit all for $15 (around £10). You’ll never be shy of a place to stay along your travel route – hook into the casa particular network in Cuba and you’ll always have a bed to stay in the next town or city over. Most casa owners have friends, family or know other casa owners in the next city along taking the hassle out of finding places to stay. Couchsurfing isn’t an alternative option – you may think “why should I pay to stay with a local when I can couchsurf for free”? Well, in simple terms, couchsurfing is not legal in Cuba. You’re helping the casa owner more than you might think – before Aymeê opened her casa particular, she held a Government office job. By all accounts, she was doing well earning a salary of $50 PER MONTH. It’s a shockingly low income but not bad considering government jobs can pay as little $25 a month. Stay two nights in a casa and you’ve covered the cost of a month’s wage. Add in a couple of breakfasts and dinners and you’re helping to make dreams possible. That may seem a grandiose claim but by staying in a casa you are putting money into the pockets of the people in a country where wealth hasn’t flowed directly into their hands for far too long (some might say ever). Aside: in the short weeks we were away from Aymeê exploring Cuba, she’d entirely redecorated her living room transforming it from the classic Cuban 50s look to something much more sophisticated and modern. Aymeê and other casa owners like her seem on the brink of a different kind of revolution – a business revolution. The future looks incredibly hopeful for entrepreneurs like her and by staying in a casa you can only help. Convinced to stay in a casa instead of a hotel? Here are some additional tips for your stay. Booking in advance – Cuba is littered with casas so it is usually only necessary to book your accommodation in advance if you have a particular casa in mind or you’re visiting during high season. Booking online – if you’re the kind of person who likes to read reviews online and book places over the web, be aware that the internet is practically non-existent in Cuba so you will want to line up your casas before you go. Don’t over-commit when you’re recommended a casa – Cuban people are so helpful but sometimes it is to a fault. If you ask for a recommendation in the next town, make sure you’re clear that you only want a name and address, not to make a booking. Some casa owners seem unable to distinguish between “this is my friend’s casa” and “this is a good casa”. When I asked my Trinidad casa owner for a recommendation in La Boca, a small beach town, I wasn’t clear enough and before I realised what was happening, a reservation had been made for me and a taxi found to take me to that specific casa. It was very thoughtful and helpful apart from one detail. I really wanted a beach front Casa where I could sip rum, watch the sun set and play dominoes to the sound of the sea – not something I expressed when I asked for a recommendation. The house I was taken to was several streets inland. Trying to extricate yourself from a casa recommendation is not fun, is unfair on the casa owner and was unpleasant all round. Solo travellers – Cuba can require a little extra effort for solo travellers because most casas only have one for two rooms, making it difficult to meet other solo travellers. Try to find a popular house with a number of rooms and consider booking one mentioned in a guide book like Lonely Planet, which will most likely attract other independent travellers. Also be aware that there are no (or incredibly limited) hostels in Cuba. 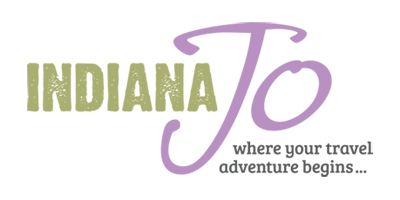 That means you are going to have to spring for a private room with rates ranging from $20 to $30 per night, so build that into your budget. Breakfast – I always felt a little awkward at breakfast in Cuba’s casas because of the size of the feast that was served. Think: a large plate of fresh fruit, a huge basket of bread, a plate of eggs, a huge jug of juice and other treats like cakes. Perfect if you have a huge appetite. However, if you can’t eat that amount, it’s very guilt inducing because Cuba does not have convenient supermarkets like many other countries around the world. Therefore, sourcing the ingredients can take hours of winding from store to store in search of products. If you have a small appetite, tell your host family at the outset to save their time and money. Spread the word – it’s hard to walk three doors in Cuba and not come across a casa particular (at least in the main places where tourists visit), so it can be hard to know a good casa particular in Cuba from a bad one. If you do find one where you’ve had an amazing experience, spread the word. Booking: There are a number of websites online where you can book this casa. I couldn’t recommend Aymeê’s casa enough. She is warm, welcoming, kind, fun and if I return to Cuba, I wouldn’t stay anywhere else. A note on staying in Havana: picking a location in Havana can be difficult. Like any big city, there are different areas to choose between from the old town (Havana Vieja) to the centre (Centro) to the seafront (Malecon) to the more modern part (Vedado). In reality, you’re going to move in and out of several areas during your stay because they all contain different sights and experiences. 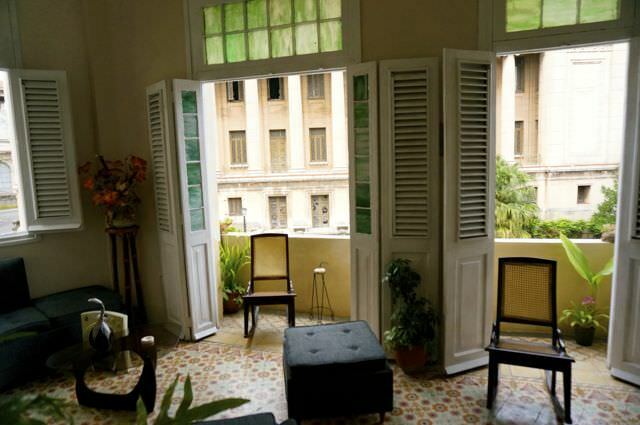 Aymeê’s casa was on the cups of Havana Vieja and Vedado making it perfectly located for exploring the nightlife with minimal taxi costs, which is one of the reasons I chose it. Mildrey’s casa was cute, clean and another homely place to stay. However, there is one fairly substantial downside – there are many other casas in Trinidad that are much closer to the historic centre. For that reason, I’d suggest scouting out closer options in the city. I’ll write a separate post about La Boca, which turned out to be my favourite place in Cuba, but I’ll make a quick mention of the casa particular I stayed at. 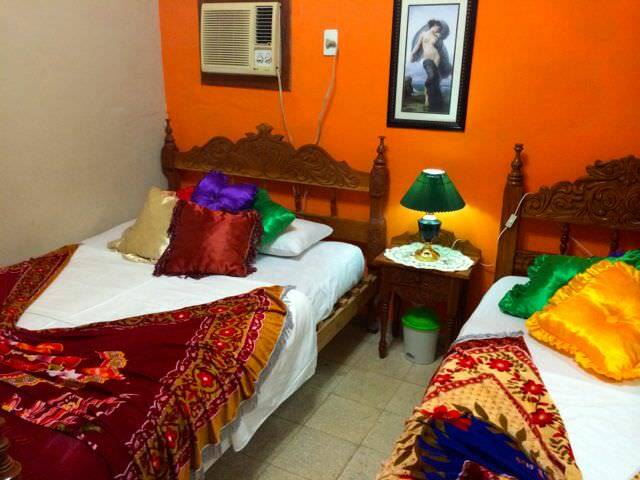 Like Aymeê’s casa, Hostal Villa Flerida is another I would recommend without hesitation. Barely open 6 months, the owners Marlene and Tinto were kind, welcoming and…if I’m allowed to say this about a couple in their late 40s (I’m age guessing), super, super cute. The single bed in the twin room does need a new mattress (just ask my back) but the wrap around porch, rocking chairs facing the mountains, sea and sunset, and the hammock more than make up for it. There was a definite air of shyness about Marina, but still she ran an excellent casa. You get an entire floor to yourself complete with a living space, rocking chairs and kitchenette (just a sink, no cooker) and the breakfast was delicious. The location is close to the centre and the bus station and is easy to find. Unlike the other casas, you don’t get a key to the front door, which means you have to knock on the door (and potentially wake Marina if you’re out late), but she didn’t see to have a problem with that. Sleeping in a stranger’s home may seem like an usual concept at first, but there really is nothing unusual about it in Cuba; the country where a stranger’s house really can be your home. Have you ever stayed in any of the Casa Particulares in Cuba? If so, please share your experience in the comments section. Hi, Jo! I can echo your sentiments about casas in Cuba after my short vacation there this past February from the US. 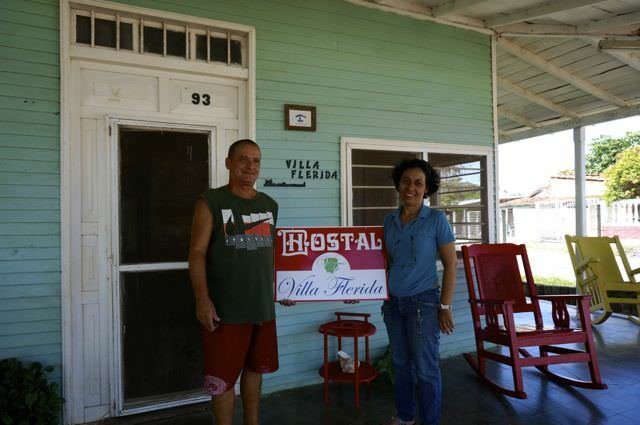 We stayed in two casas in Havana and one in Viñales. Marvelous people. We booked easily through AirBnB. Used the State Dept. category “Support for the Cuban people” and had no problems. Can’t wait to go back! Hi Michael, I’m glad you had such a wonderful, local experience! Very useful info throughout the site. Thank you! Going to Cuba in the summer and doing my research. Once again, the candid and fair sharing of your Cuban experience is much appreciate! Happy to help. Have a great trip! Thank you for your valuable insights on travelling to (and within) Cuba. Much appreciated. Cheers. You’re welcome, Leo. Hope you have a great trip. My name is Diana and I will be visiting Cuba with my boyfriend at the beginning of April. We are in a frenzy of accommodation search 🙂 and I would like to ask you if you have any e-mail address of any of your hosts in the casas particulares you shared. Especially Aymeê from Casa Mirador la Colina. All the contact details I have are listed in my post. However, most of the places can be searched and booked online in advance – Cuba Junky is a popular site, but look around to find the one that works for you. Hope that helps. Have an amazing trip. Actually, the phrase, “mi casa es su casa”, or simply, “es tu casa”, goes back at least as far as the conquest of Mexico by Spain. According to the memoir of Bernal Díaz, one of the original conquistadors, when Cortez arrived in the palace of Moctezuma the Aztec emperor said to him, “this is your house,” believing him to be Qetzeqatl, the Aztec god who was prophesied to return to claim the throne. However, if Díaz was merely paraphrasing Moctezuma substituting a common Spanish saying, it is more likely that the phrase originated with the period of Moorish rule in Spain as it is more characteristic of traditional Arab hospitality than Medieval Christian tradition. Oh no, Jeff – I wonder if things might have been different in Mexico had the Aztec Emperor not ushered those words (and I’m not being flip when I say that). Thanks so much for sharing your knowledge and insight on the subject. I was in Andalucia earlier this year so it’s even more fascinating to me that this idea might have Moorish origins. Thanks again for sharing!!! I loved this article about Cuba, I am dying to go! How long is sufficient time do you think? I wanted to take my hubby, but he doesn’t have too much time off right now, so do you think four day would be enough to just see Havana? Thursday to Sunday nights? holiday weekend via Mexico? or do we really need to have more time to enjoy it? 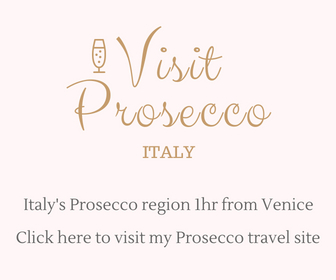 I have a friend running tours there right now, as an educational tour, (ie the legal route) and she is charging almost $4920 a person based on double occupancy!! which I think is crazy and they are staying in a hotel, this for only 7 nights… anyway, I will check these places out! You always have such wonderfull tipps in your posts. Sadly, I have never been to Cuba (or South America in general). It’s just too far off for me. Enjoy the rest of your months long vacation! Thanks, Anna. Who knows, maybe one day you will get to Cuba.